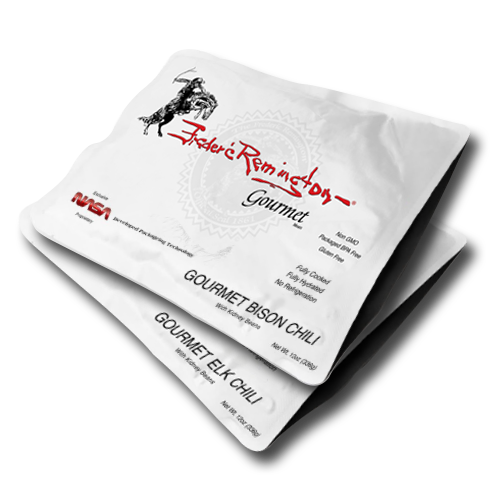 Our FR® Gourmet chili features a succulent mix of braised whole muscle Elk or Bison complemented by traditional flavors of chili peppers and cumin. The succulent Elk or Bison cuts are simmered in their own savory broth until perfectly tender and harmonized with creamy beans and aromatics. 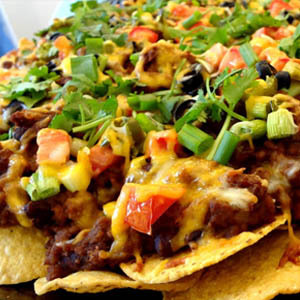 This makes for an extravagantly rich and hearty dining experience both savory and delicious. 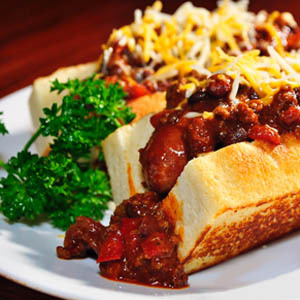 Or kick it up a notch with twelve ounces of our Elk or Bison chili piping hot and slow ladled over a steaming baked potato finished in sour cream, chives, diced red and yellow peppers, thick meaty bacon bits with a shredded sharp cheddar. Absolutely incredible. 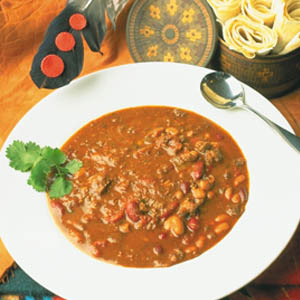 FR® Gourmet, Elk or Bison chili, created for the most discerning palate. Ten (10) 12 oz Units. Fully Hydrated Fully Cooked RTE (Ready to Eat) BPA free NASA PAKS©. Antibiotic free, Hormone free, Gluten free, non GMO. A full 25% of each 12 oz serving is protein. 100% Made in America. A Product of Montana.